August 27-September 1, 2018 at Peridance Capezio Center in New York City: this this one week workshop is a unique opportunity to challenge creativity, go beyond academia, and explore one’s voice in the artistic community. 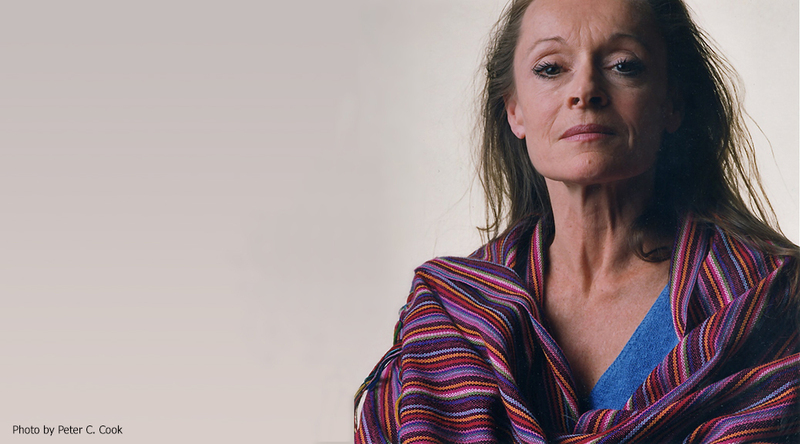 A rare collection of modern dance works, ranging from the groundbreaking pioneers of modern dance to contemporary artists whose artistic lineage is a direct continuation of modern dance tradition. May 29 & 30 at The Tank in New York City. 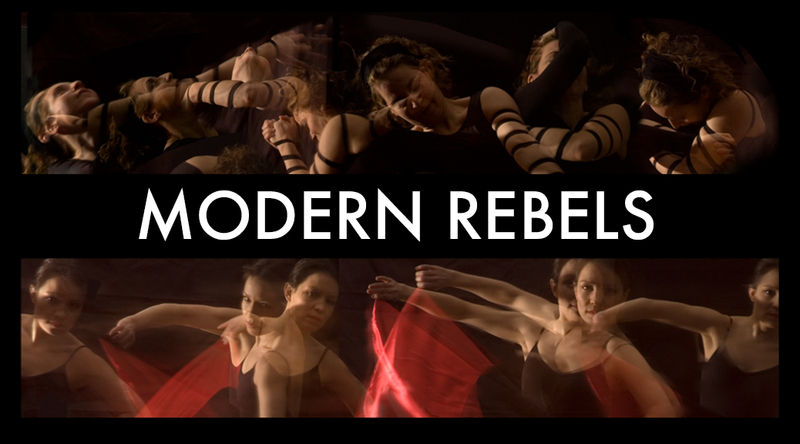 The Sokolow Theatre/Dance Ensemble is honored that Christine Dakin will join us on May 28 & 29 in Modern Rebels. In a recent interview, Ms. Dakin shared her thoughts about the power of dance and the gift of art.